Better visuals in the coming generation of games may come courtesy of Mother Nature. Computer graphics researchers at the University of California San Diego were looking for way to create better animation and their work took them into the colourfully iconic rainy-day phenomenon. The results reveal exactly how rainbows manifest and includes new findings on the shapes of raindrops. Now, those researchers claim that simulations of different kinds of rainbows are possible. Those simulations will apparently help create more realistic graphics that will wind up in future video games and movies. Hopefully, this means a lot less grey and brown in the interactive experiences of tomorrow. play resistance on rainbow road! Colors in modern video games? 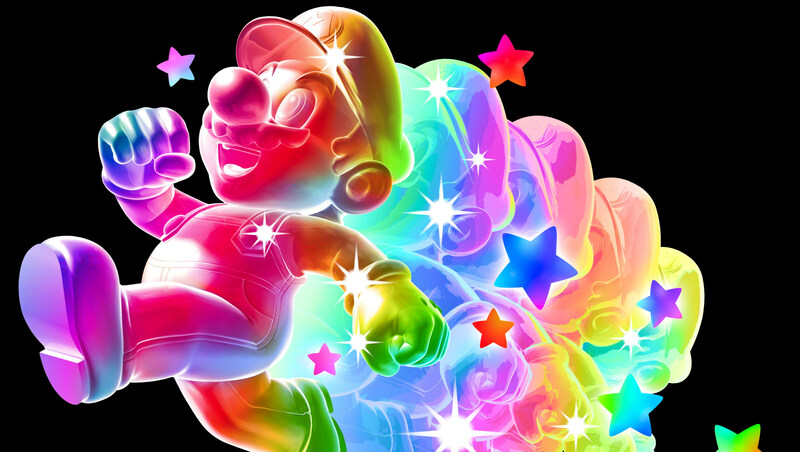 Um, the linked article states only that this will lead to more realistic depictions of CG rainbows. This writeup makes it sound like it will magically make CG in general better. Shame it's only happening now, I'm sure Blizzard would've loved this for World of Diablocraft. Next thing you know the final boss will be Fluttershy shooting rainbows out her arse.